#1: Public Access – The most common and least complicated. Basically, if your land touches a government maintained road (as most homes and lots do), you have a straight pathway to your property, no questions asked. #2: Un-deeded Access – There’s a road, but it’s not documented. This type of access is pretty common. 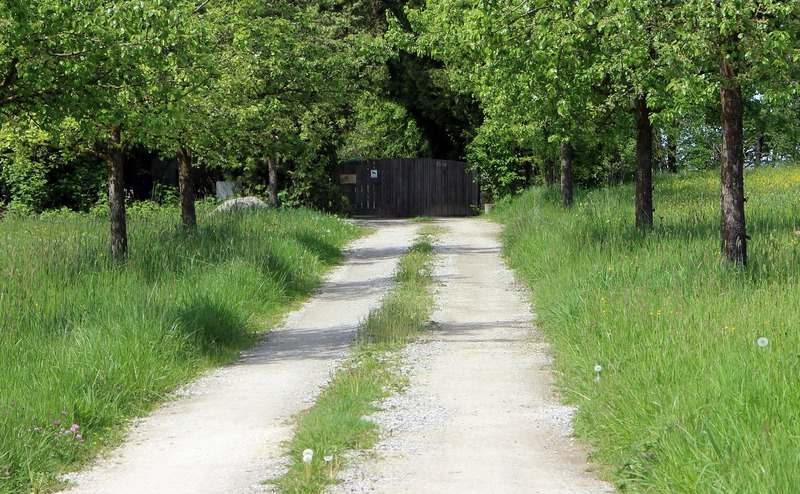 Some “landlocked” properties will often have a dirt road or other kind of entry that others use to access the property. Over time, it becomes the main point of entry. While it may be an easy in and out route to the lot, it’s not technically a designated road, meaning a written agreement was never negotiated with the neighbors or city. NOTE: This type of un-deeded access typically goes uncontested as the use of such roads often stretch back generations. However, having a deed of agreement can help when landowners move and you’re dealing with new neighbors. EXTRA NOTE: Some states have laws prohibiting landowners from denying access to another landowner. This means they can’t deny you entry to your property, so a deeded access must be drawn up. #3: Deeded Access – A written agreement with adjoining landowners who use the road. Recorded in a court house, this written document is an agreement with the various landowners in the area who plan on using the road. Remember, this road is not a public road or a government maintained road. This access is important if you intend to build a house on your property. If you’re intentions are for more temporary purposes like hunting, then using the road without deeded access shouldn’t be a problem. It really is that simple. Learning about your land’s access is just one more thing to check off the need-to-know-before-you-buy list. Once you verify your land access, your journey of homeownership begins. Want a jump start? Check out LandCentral’s amazing land deals.